Do you have the right type of insurance for your valuable items and collectibles? 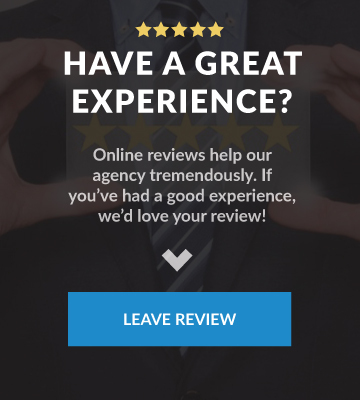 Don’t rely on your homeowners insurance policy alone for coverage. Depending on what type of collectibles you own, you may need a stand-alone valuable items policy to ensure that you have adequate coverage. 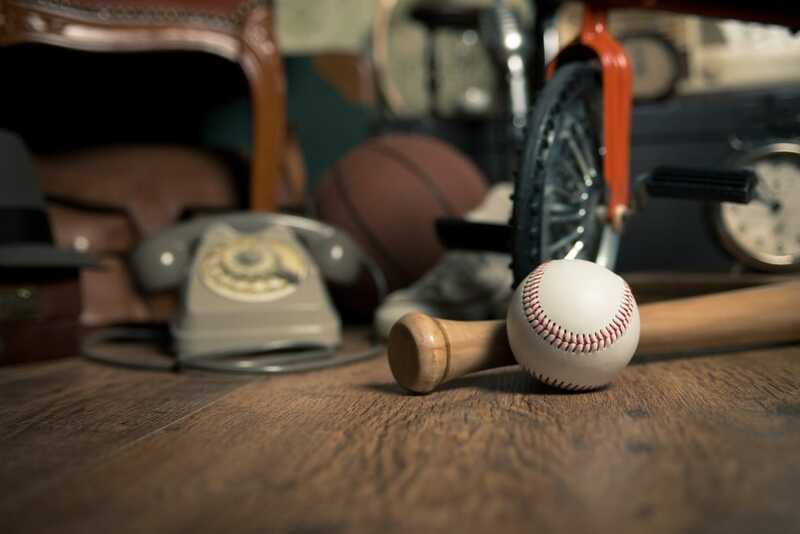 Homeowners policies contain certain limits, conditions and exclusions when it comes to collectibles and valuable items. 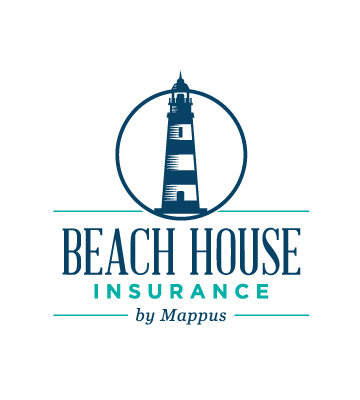 What does Valuable Items Insurance cover? 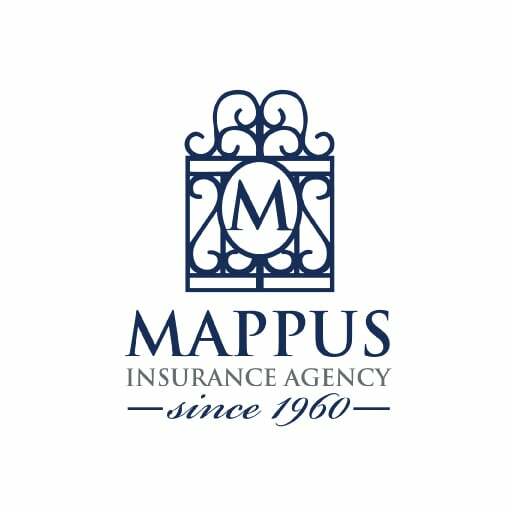 If you have questions about insuring expensive or collectible items, the team at Mappus Insurance is ready to help! 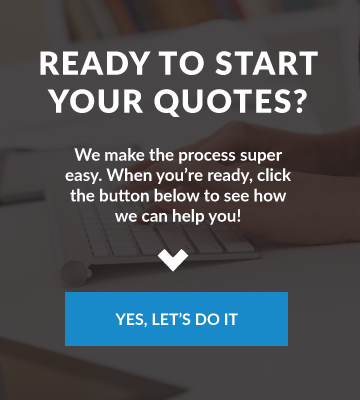 Call us directly or head over to our quotes page to start the process online!